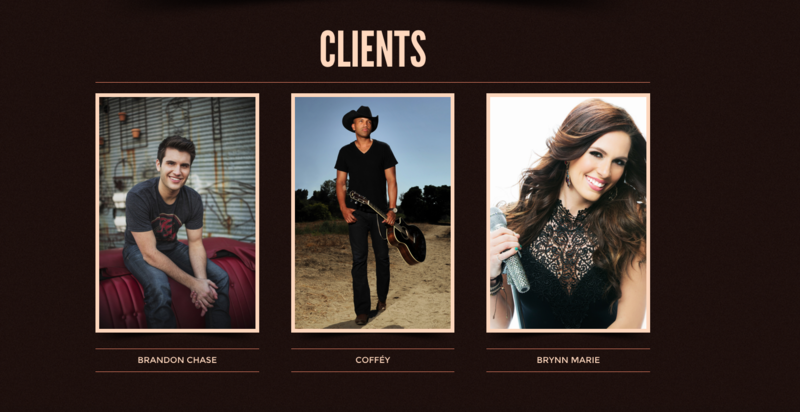 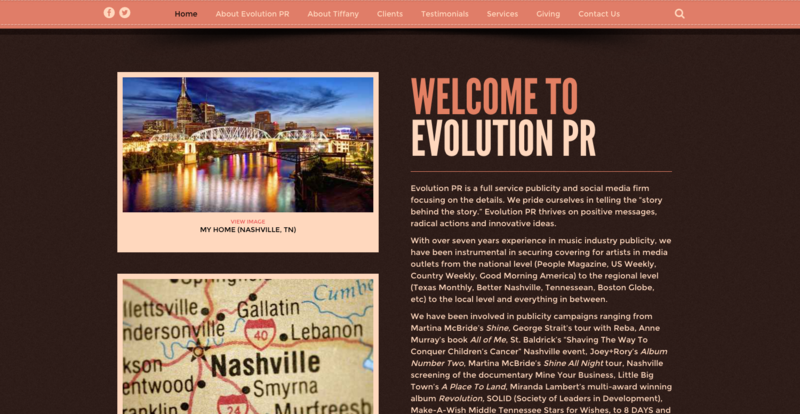 Evolution PR is full service publicity and social media firm in Nashville, TN. 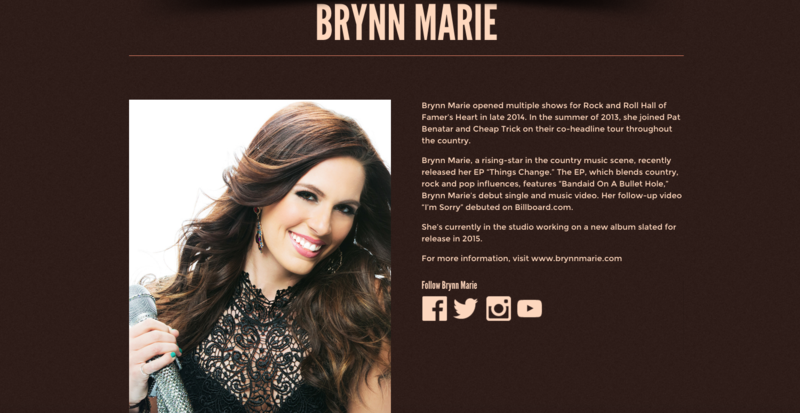 We built a one-page style website where the navigation pushes the page to the section that you are looking for. 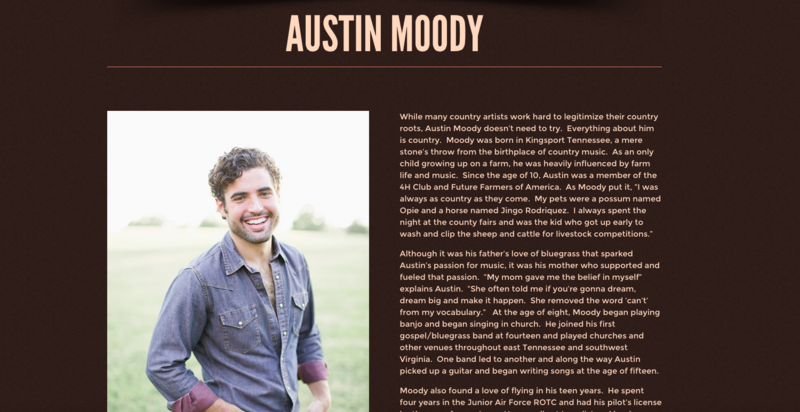 You can still add interior pages, but all of the main information remains on the home page.